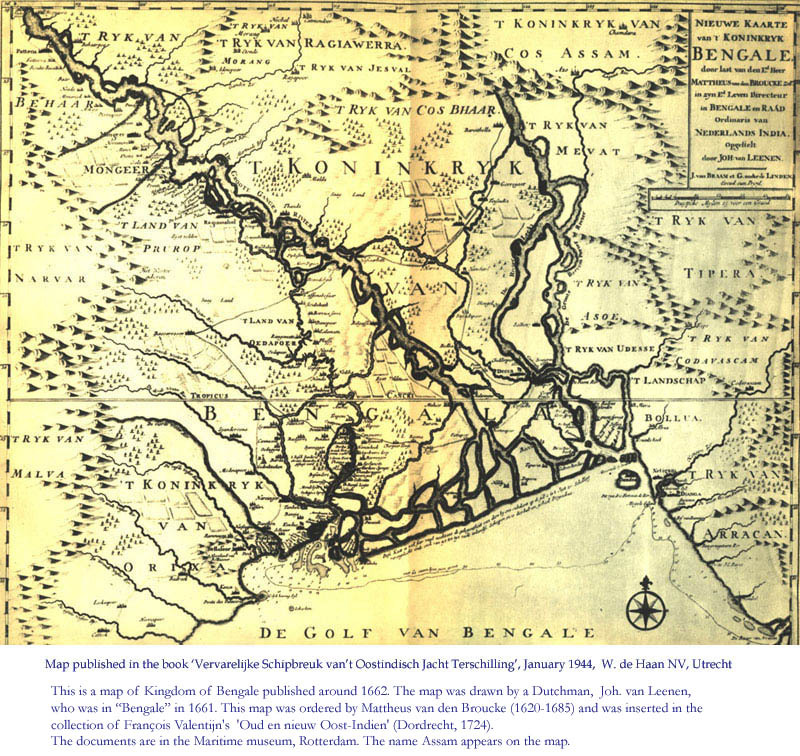 Kingdom of Bengale (Kingdom of Bengal) which was published around 1662. The map was drawn by a Dutchman, John van Leenen, who was in “Bengale” in 1661. The document is presently in the Maritime Museum, Rotterdam. Letter of Joan Maetsuyker, Governor General of Dutch Batavia to Mirzumala on 29-08-1663 where he addresed Mirzumala as grooten Mogol in Assam, Bengale etc. 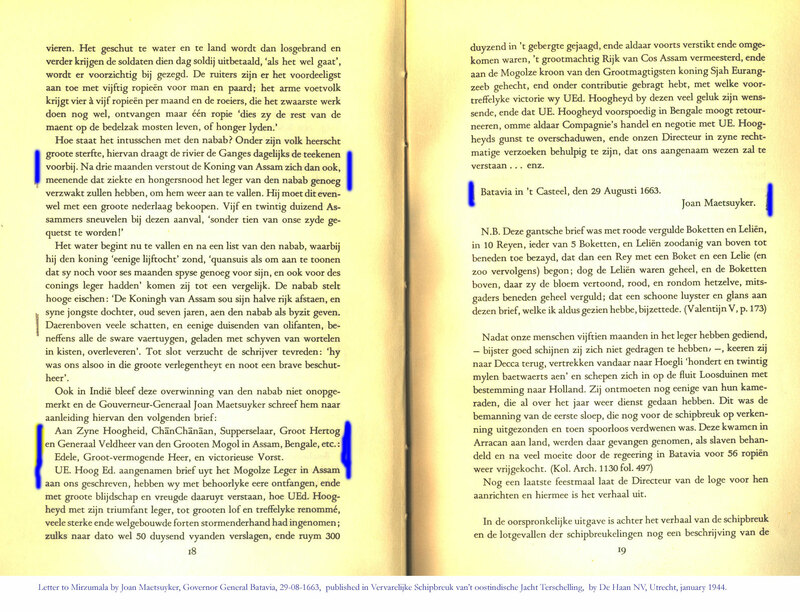 from the book Vervarelijke Schipbreuk van't Oostindische Jacht Terschelling, published by De Haan Nv, Utrecht in January 1944. 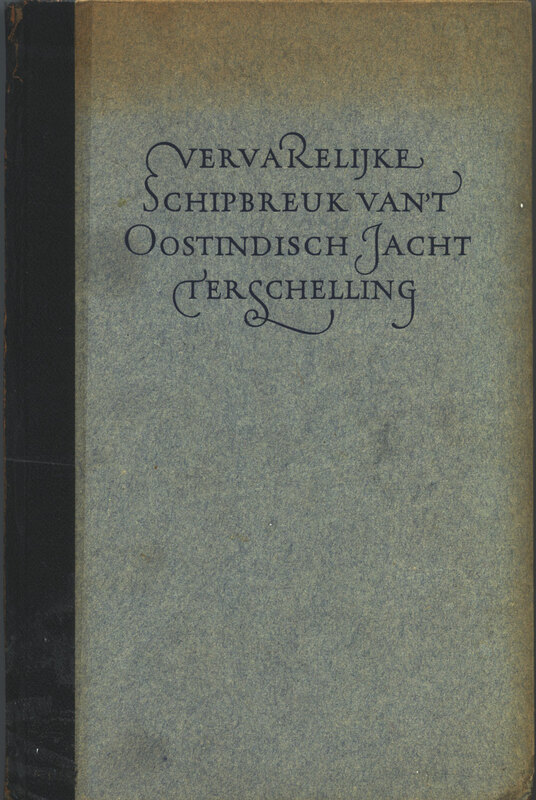 Diary of a Dutchman - Vervarelijke Schipbreuk van't Oostindische Jacht Terschelling, published by De Haan Nv, Utrecht in January 1944.